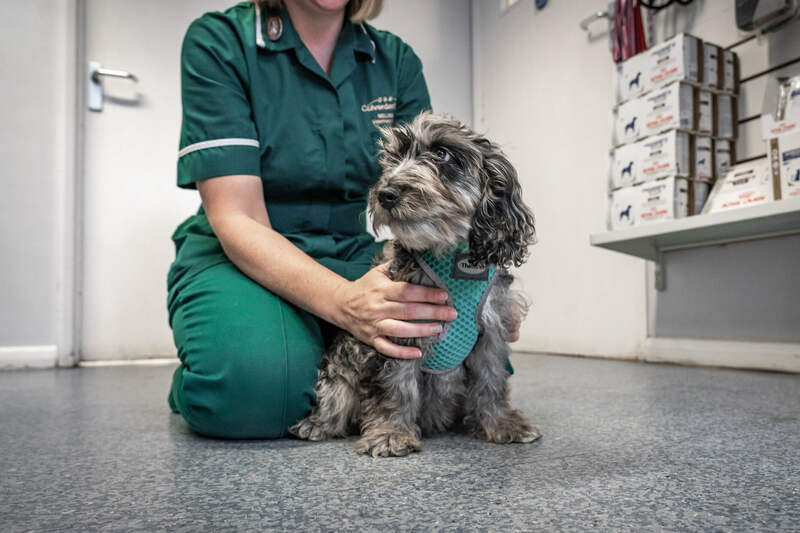 Puppy parties are a great way to socialise your puppy, especially between 1st and 2nd vaccination when their immune system is too vulnerable to socialise with other dogs in public. 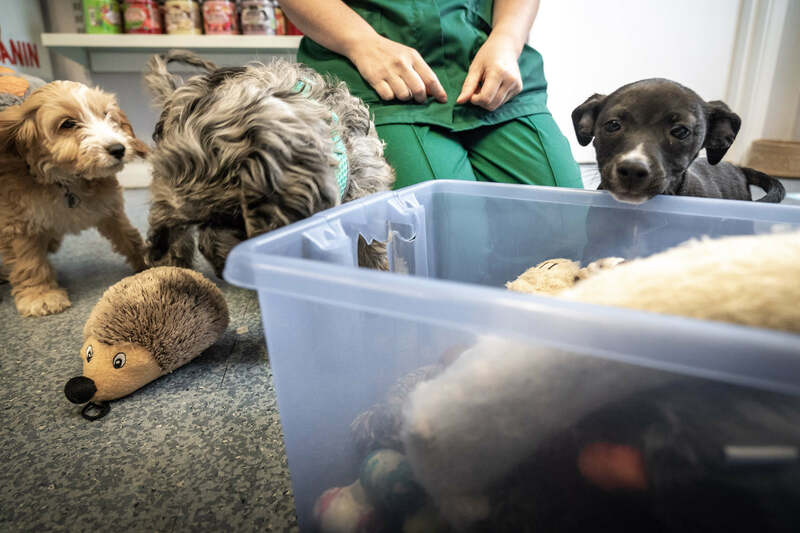 As well as mixing with different puppies their own age, puppy parties also get your new puppy used to coming to the veterinary practice and having a positive experience, rather than considering it a negative place to be. We also teach basic training and give you lots of useful advice. 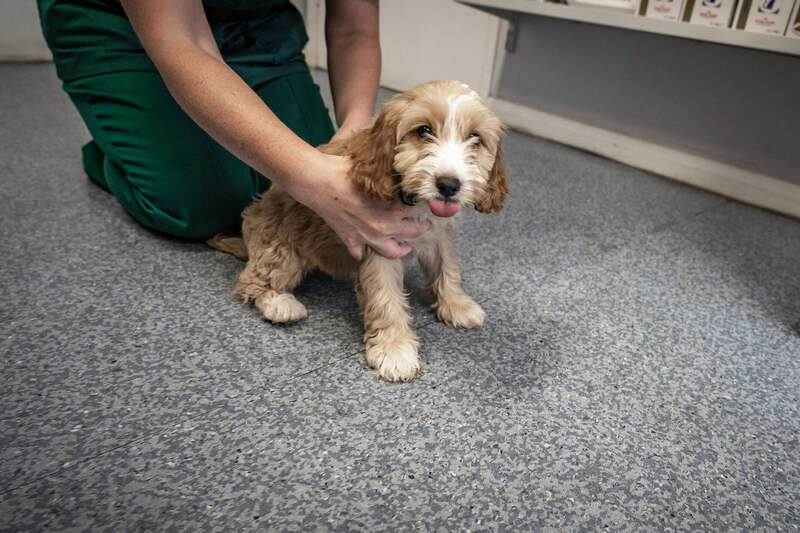 Puppy Parties are FREE of charge to our clients and are offered to puppies between their 1st and 2nd vaccination up to 14-16 weeks old. 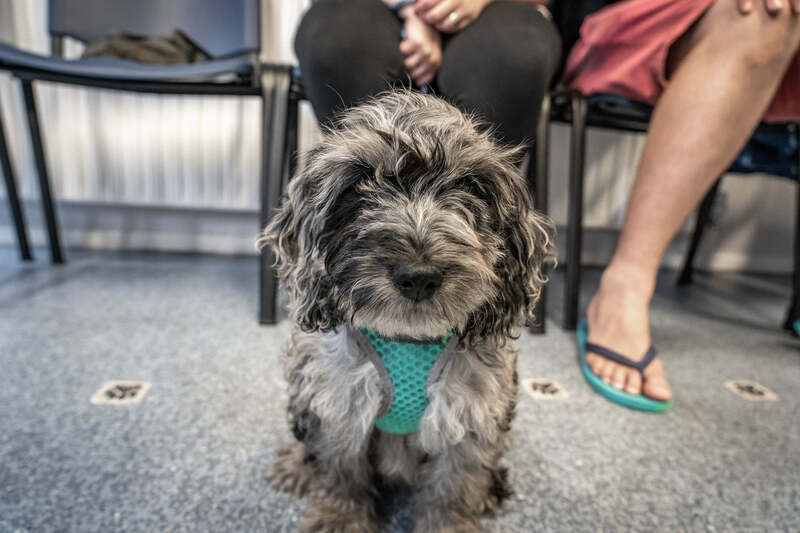 We consider it to be more beneficial for puppies to attend for a series of weeks, rather than just coming for one session, as they build confidence and ability week after week. 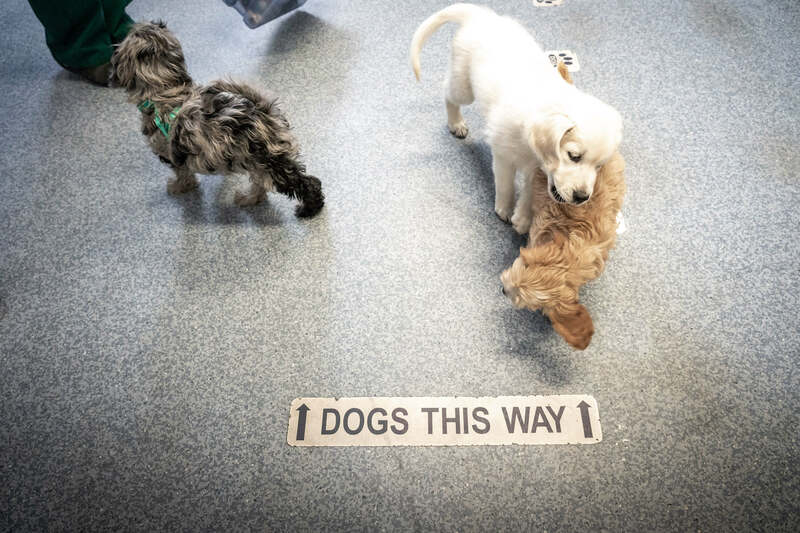 Puppy parties are held at the Tunbridge Wells and Crowborough surgery. Clients from the Wadhurst surgery are welcome to attend.